Our 2018 Property Market Report explores the biggest changes that have impacted mortgages and the housing sector over the past 12 months. Overall, 2018 marked a subdued year for both mortgage and buy to let mortgage activity. House prices have fallen nationally with only some areas in the North West of England, Northern Ireland and Scotland recording solid growth. 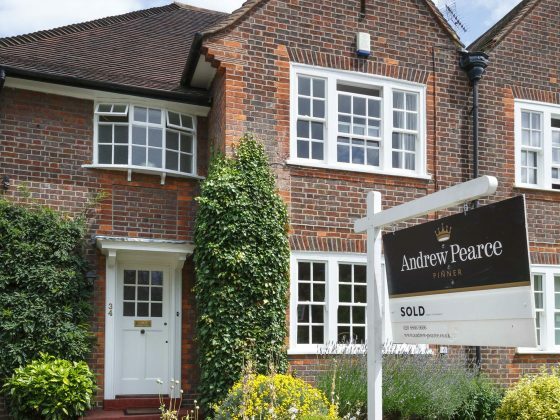 Brexit concerns remain the predominant factor affecting the property market; deterring many first-time buyers from entering the market until there is clarity on what the final Brexit agreement may bring. According to Connells Group Q3 Market Report, first-time buyer mortgage activity experienced a marked decline when compared to the same period in 2017. By contrast, remortgage activity has remained buoyant all year, with many home-movers sharing similar concerns over Brexit, therefore choosing to remortgage instead of risking to upsize which may cause them to further increase their borrowing. The increased cost of moving also plays a pivotal role here. Research conducted earlier this year revealed that the combination of the following fees resulted in home-movers spending on average £10,210 to climb onto the next rung of the property ladder. This figure does not take into consideration any product fees the mortgage lender may charge. These charges are based on the average house sold in the UK, which according to the UK Property Price Index stands at £225,621. A rising number of mortgage lenders have recognised these increased costs in recent years and therefore expanded their product ranges to include mortgages with no product fees, no legal fees and cashback incentives. These incentives massively help to reduce the upfront cost of moving for many people, however, they do tend to draw a higher interest rate, and it is crucial that you speak to our Mortgage Brokers to ensure that you understand the full costs involved so that you can make an informed decision. The buy to let sector has largely followed suit. Remortgage activity continues to grow from strength-to-strength whilst purchase activity continues to decline. Following changes to taxation and mortgage affordability assessments, there was much speculation that there would be a mass exodus of landlords this year. However, the continued increase in buy to let remortgage activity positively demonstrates that existing property investors have no intention to leave the private rental sector. Many property investors who are still actively purchasing new rental properties have instead changed tact, favouring cheaper properties in need of refurbishment or properties based in the Midlands or North West of England which provide a strong and steady rental yield. The effect of the Government’s initiative to build 200,000 affordable homes each year, has been felt all year with Developers and Councils working hard to secure land for new housing developments. Even Brexit distractions do not appear to have impacted the continued push for increased housing supply and we expect momentum to continue as part of the government’s medium to long-term outlook. And it’s not just Developers who the Government is supporting to drive growth in the new build sector, a new legislation called Right to Build was launched to make it easier for individuals to take on their own self-build housing projects. The Right to Build legislation grants a right to all qualifying citizens in England to register with the local authority their desire to buy a serviced plot with a view to building or commissioning their own home. Local Planning Authorities must grant sufficient planning permissions to provide plots to meet levels of demand on the register within a 3 year period. We expect to receive an increase in applications for new build homes and self-build homes in 2019 and beyond in response to growing demand in these areas. Overall nationwide activity over the past 12 months has been largely muted due to Brexit uncertainty and mounting costs for home-movers. Mortgage lenders continue to work hard to provide solutions for borrowers with reduced fees and cashback incentives whilst Developers and Councils are hard at work expanding the range of affordable housing available to meet the Government’s ambitious quota. Until the full impact of the Brexit agreement is clear, it is felt that 2019 will largely follow the same trends as 2018 resulting in potential home buyers remaining hesitant until the political fog clears and many home-movers and Landlords choosing to remortgage instead. The continued release of affordable new homes should drive steady activity in the first time buyer market as seen during 2017 and 2018. 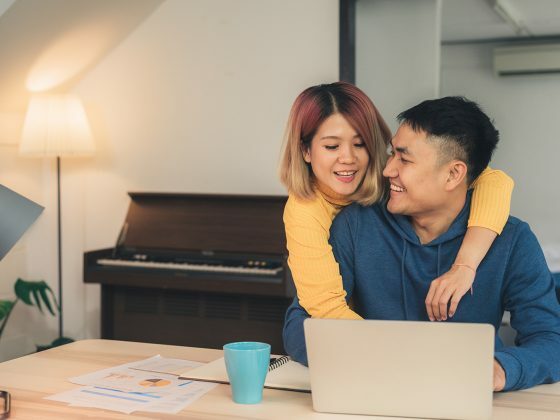 One aspect of the overall picture of the property market remains clear, both first-time buyers, home-movers and property investors are treading extremely carefully to enable them to make considered long-term decisions. Mortgages for most people will always remain to be the biggest investment they will make, and it is crucial that people secure a great mortgage deal that potentially offers them additional incentives to reduce the overall cost of buying a new home or rental property. This is where our team of Mortgage and Protection Brokers can help, not only can we secure you the cheapest deal available, potentially saving you hundreds of pounds in the process, we will also support you step-by-step to make sure your home purchase is simple and hassle-free. Our teams are experienced in all aspects of the home buying process and can access almost every lender in the marketplace, meaning that we can find solutions even if you have been turned away by other mortgage lenders or Brokers. For a free no-obligation mortgage quote, call our Mortgage Brokers on 01702 533 400 or arrange a call back. Alternatively, try our mortgage calculators which give an indication of how much you can borrow and how much it will cost.